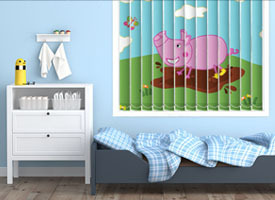 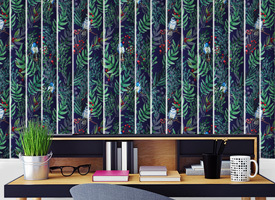 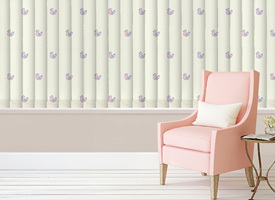 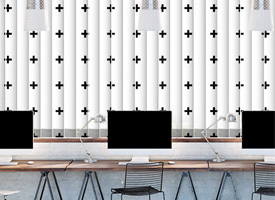 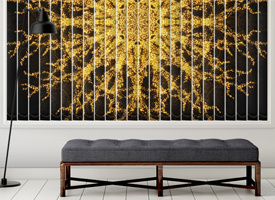 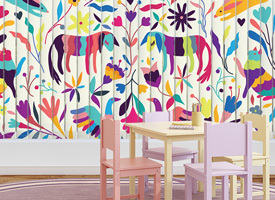 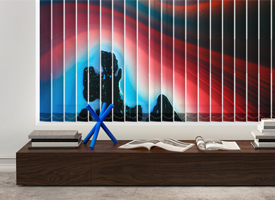 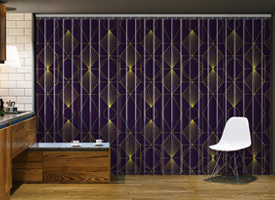 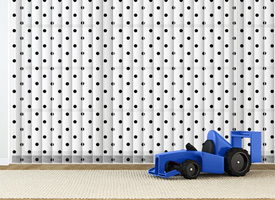 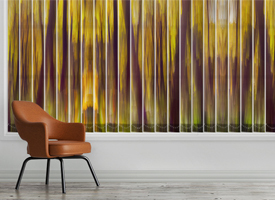 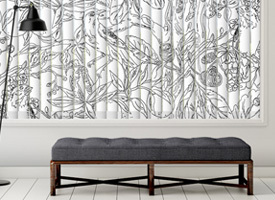 Beautiful artworks like Summer honey vertical blinds are uniquely made by top artists. 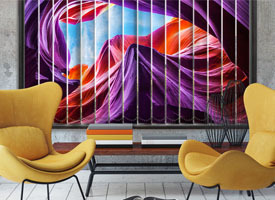 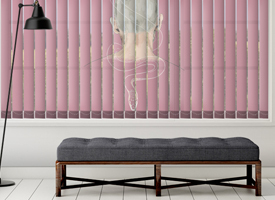 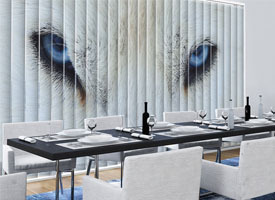 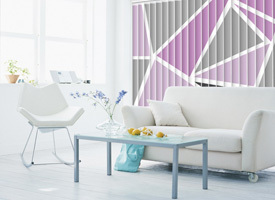 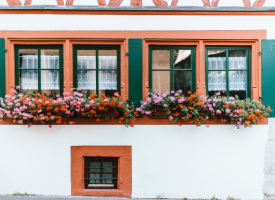 Apart from the fact that vertical blinds come in variable colors, textures, shades, and sizes, these artworks can be customized in such a way that will suit your needs. 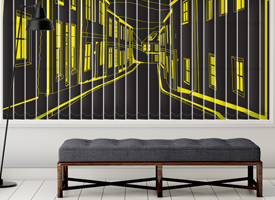 There is no better place you can get this type online than Decoshaker. 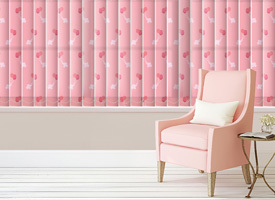 They are protective against excessive heat by limiting the amount of Ray of light reaching your room; they can also function as heat absorbent during winter thus making your room warmer and thereby save you some cash on heating as in the case of Summer honey vertical blinds.